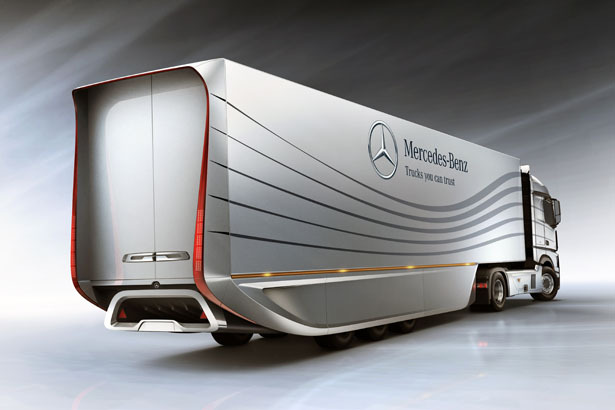 Mercedes-Benz Aero Trailer is a design study from Mercedes-Benz to develop a new generation of aerodynamic trailer that features 18% less wind resistance and reduce fuel consumption by 5%. 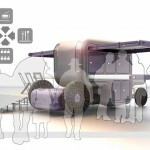 The objective of this design study is to show to the world that it is possible to further reduce the already low consumption and low CO2 emissions of state-of-the-art trucks. 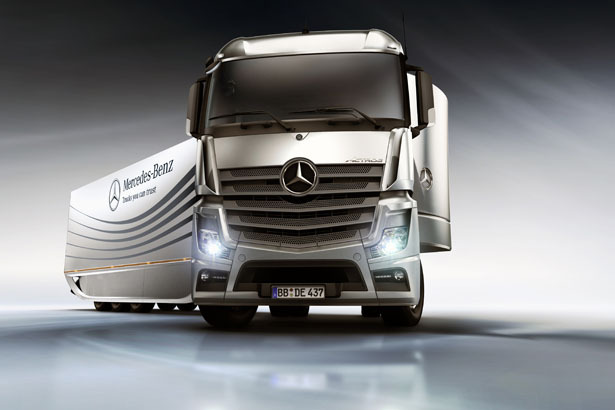 In collaboration between Mercedes-Benz and Commercial Vehicle Design department, they have managed to apply the same principles used in Mercedes-Benz Actros to bring wind resistance level down to 12 to 15 percent lower. 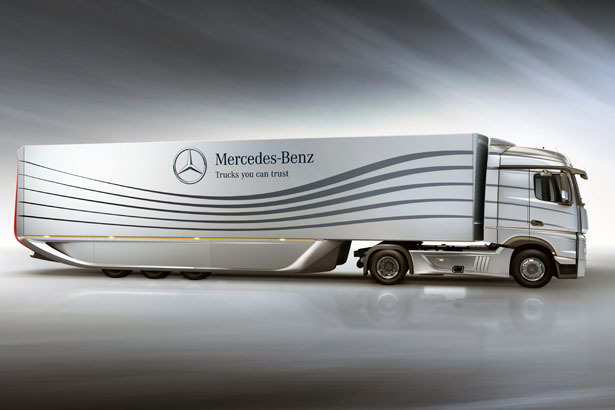 The new Mercedes-Benz Aero Trailer front airdam reduces the distance to the tractor unit, thus lowering the wind resistance by one percent. The other contribution comes from the side trim panels design which contributes to 8 percent improvement. 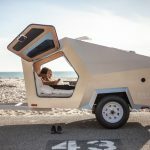 The overall design of this trailer is slightly draw-in at the front and characterized by an opening at the rear, in this way, it steers the air in the direction of the striking rear diffuser. 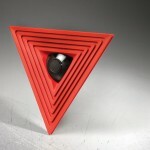 The diffuser has the shape of a parallelogram and links up with the underbody paneling. 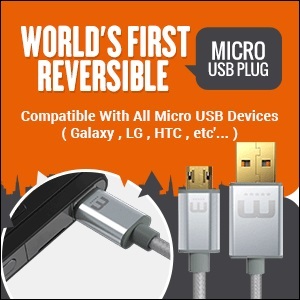 This improves the wind resistance by one to two percent. 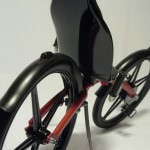 The rear end taper design improves wind resistance by further seven percent. 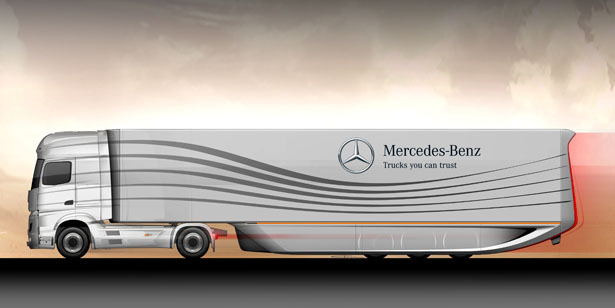 By lowering the wind resistance level, Mercedes-Benz Aero Trailer provides great reduction in fuel consumption to almost 5 percent in real-life road traffic. 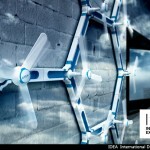 Although the wind resistance level has been reduced, the fundamental load compartment design remains intact, the dimension remains unaffected. The only limitation would be the fact the this truck’s length measurement go over current permissible limit by almost half a meter. 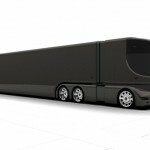 Therefore, it’s important to propose changes in legislation to permit Mercedes-Benz Aero Trailer to travel on the road. 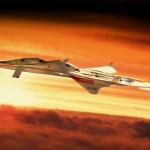 This entry was posted in Cars, Designs and Concepts, Mercedes Benz, Transportation. Tagged as Concept, length measurement, mercedes benz, new mercedes, percent, resistance level, road, study, Trailer, wind resistance. 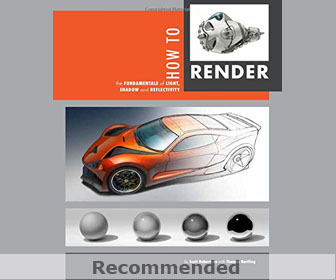 See book COLANI & his truck designs, classics/timeless eternal designs. 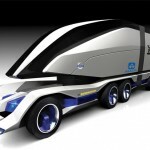 Looks good… Just a problem… With that shape, is it still possible to open the doors of the trailer ?